After 5 busy days in sunny southern California attending and speaking at Adobe Max, I decided to spend some time relaxing at the Peterson Auto museum, and LACMA. 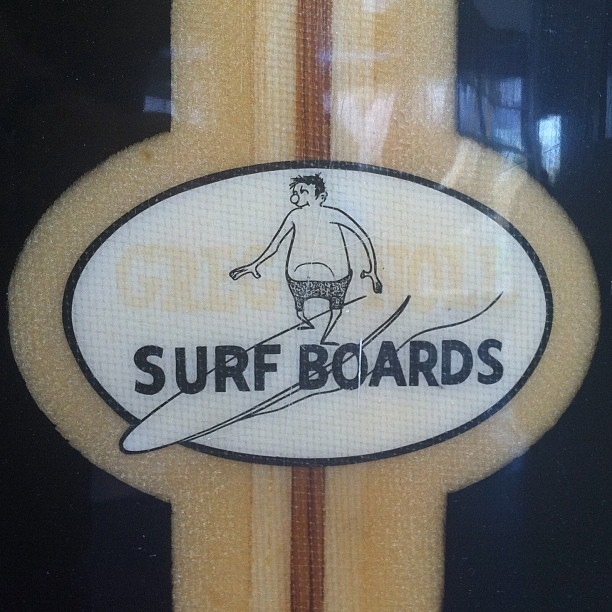 I saw this on a surfboard in the California Design show at LACMA. Posted in Instagram 365 Project, Postaday 2011 and tagged Instagram, Instagram 365, Instagram 365 Project, postaday 2011, postaday2011 on October 6, 2011 by Author.